Don’t let the weather slow you down. 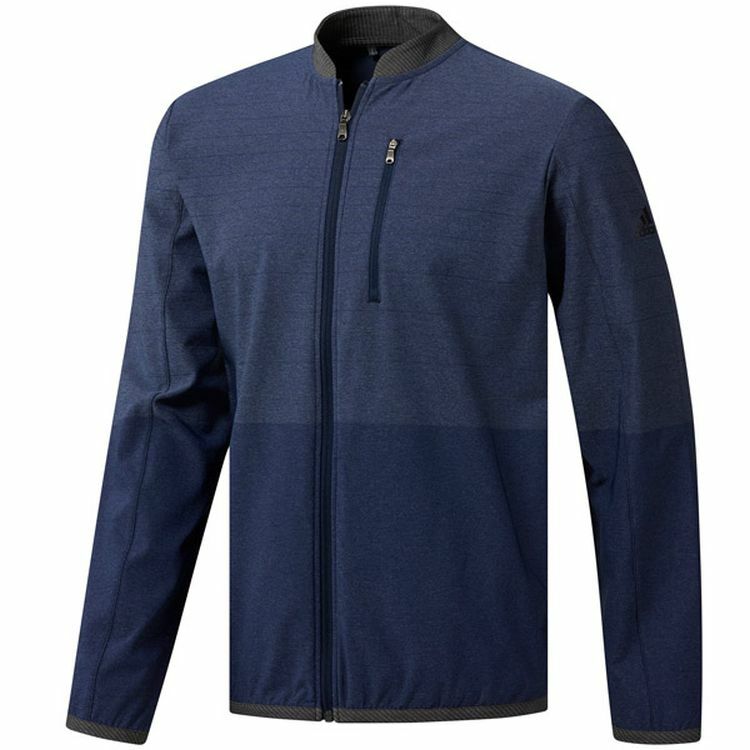 The Golf Long Sleeve Full Zip Wind Jacket will keep you shielded from the wind while still giving you the flexibility you need to make par. Designed to be water resistant, durable and breathable, it’s the perfect complement to your polo. Laser not available on White and Black. Self collar. Three-button placket. 100% polyester. Imported. MEN: Forward shoulder seams. CB pennant at left sleeve. LADIES: Gathered raglan sleeves. Side vents. CB pennant on back. 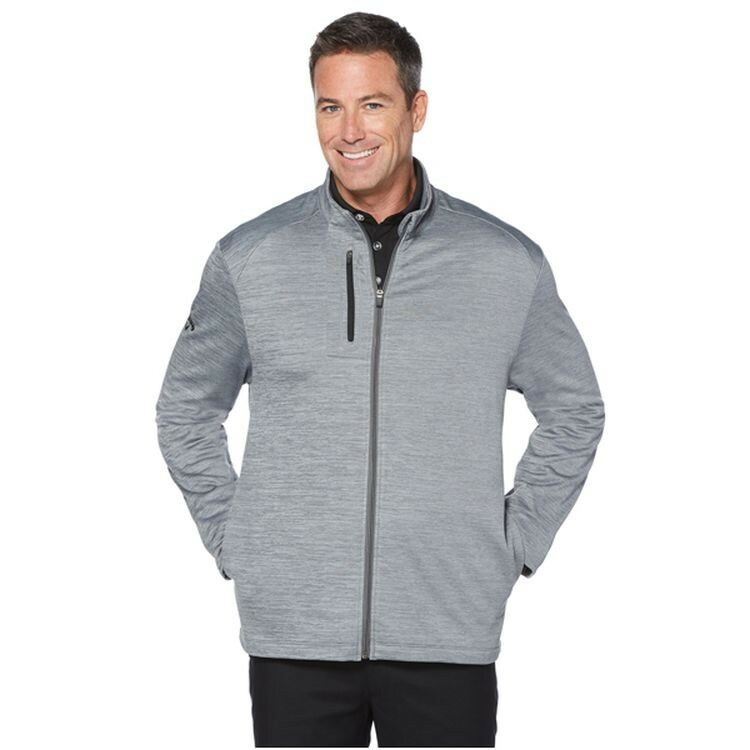 Outsmart the chill to and from the links in this golf jacket. 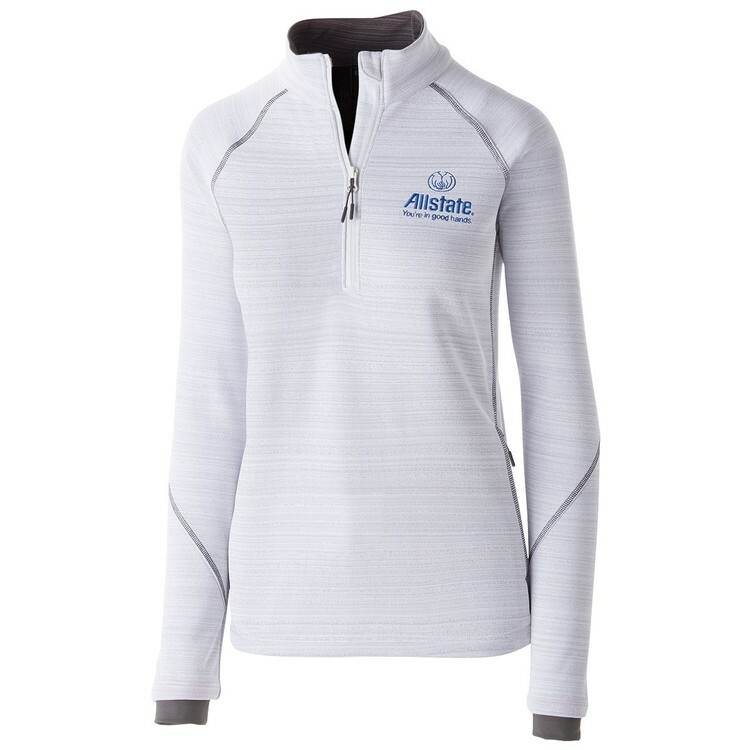 Built with thumbholes on the sleeves for extra coverage, the half-zip pullover is made of stretchy knit stretch for flexibility and versatile all-day comfort. Tonal jacquard details give it a touch of casual flair. 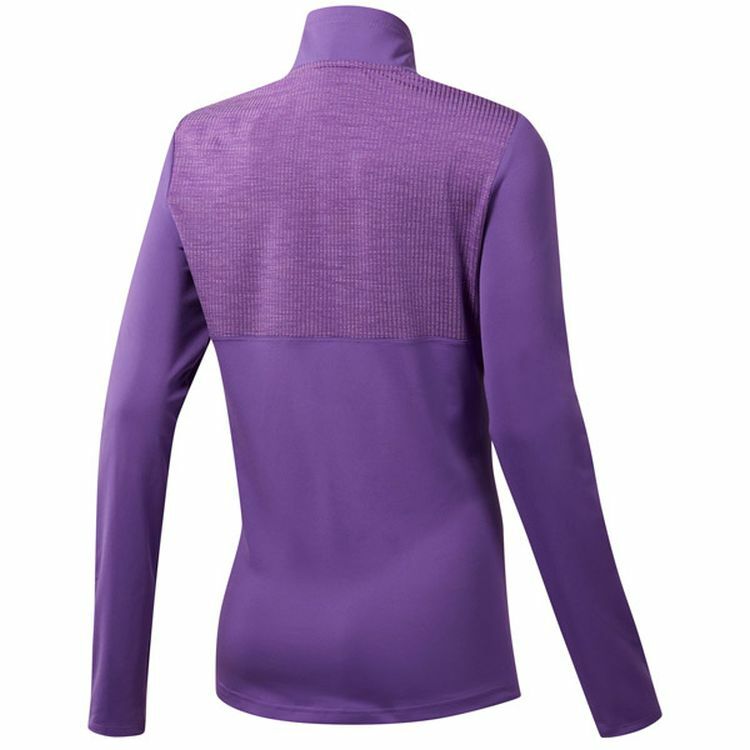 Front and upper back body: 58% recycled polyester / 32% polyester / 10% elastane single jersey; Lower back body: 82% recycled polyester / 18% elastane single jersey. 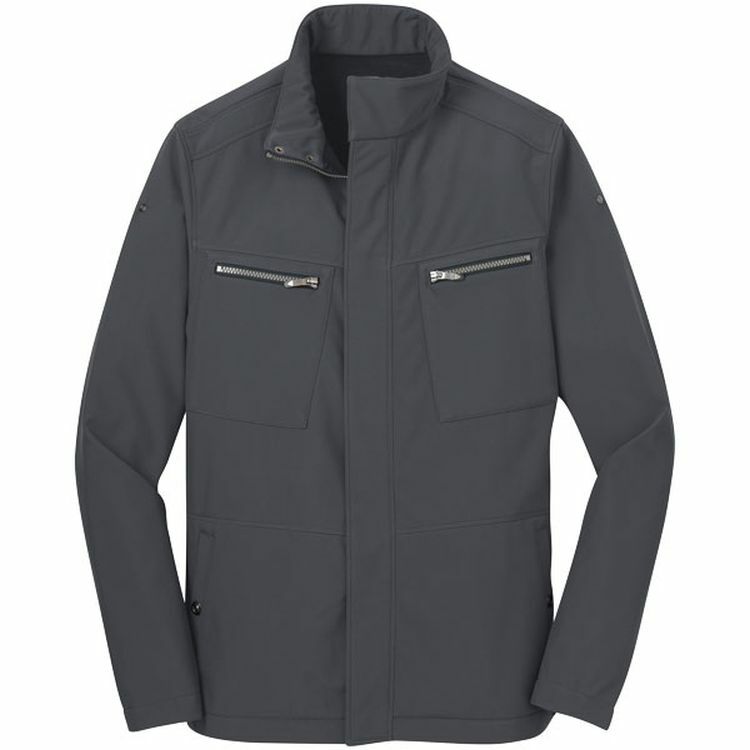 This jacket is made with recycled polyester to save resources and decrease emissions. Full zip; Front welt pockets; Zip chest pocket. 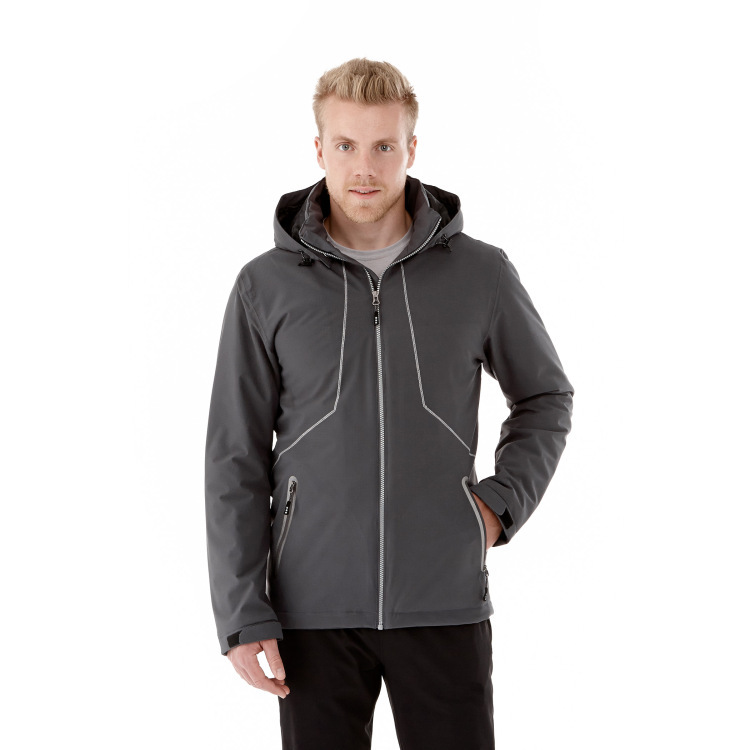 Sophistication meets great weather protection in this sleek, technical soft shell. 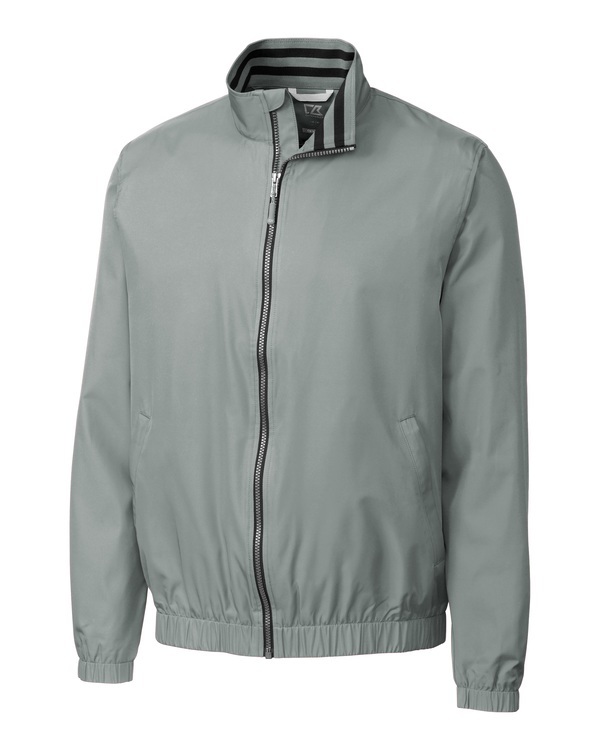 A durable water-repellent (DWR) finish sheds rain and stretch adds easy mobility. 82/18 nylon/spandex bonded to 100% poly interlock with a water-resistant film insert for wind and water resistance. 8000MM fabric waterproof rating. 5000G/M2 fabric breathability rating. Cadet collar. OGIO heat transfer label for tag-free comfort. OGIO locker loop. Waterproof matte zipper with OGIO zipper pull. Welding details at shoulders. Welded zippered front pockets. Heat transfer O on front and back. Open welded cuffs and hem. 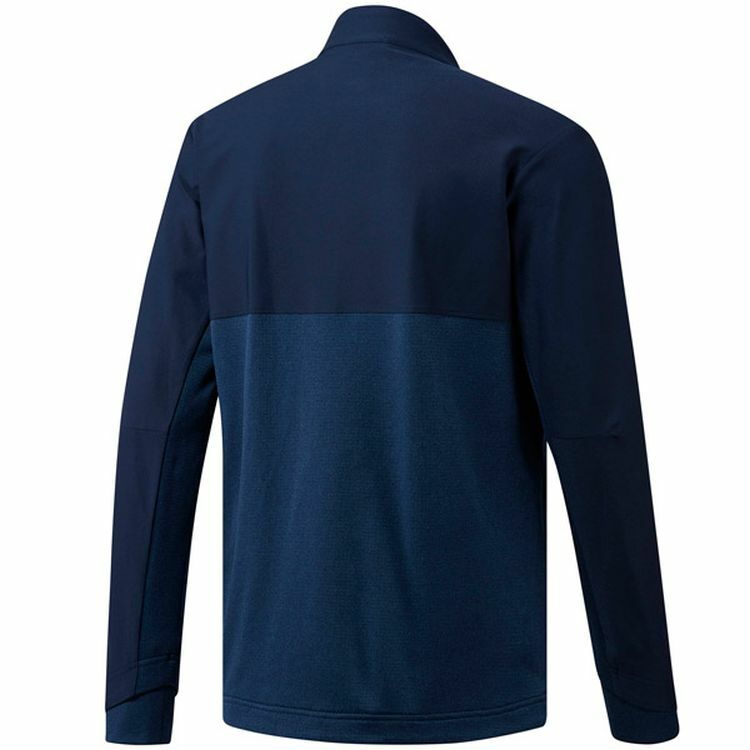 The lightweight Karmine Softshell Jacket combines a classic clean look with lightweight comfort for the transitions between seasons â€“ plus a unique branding opportunity inside the back yoke. 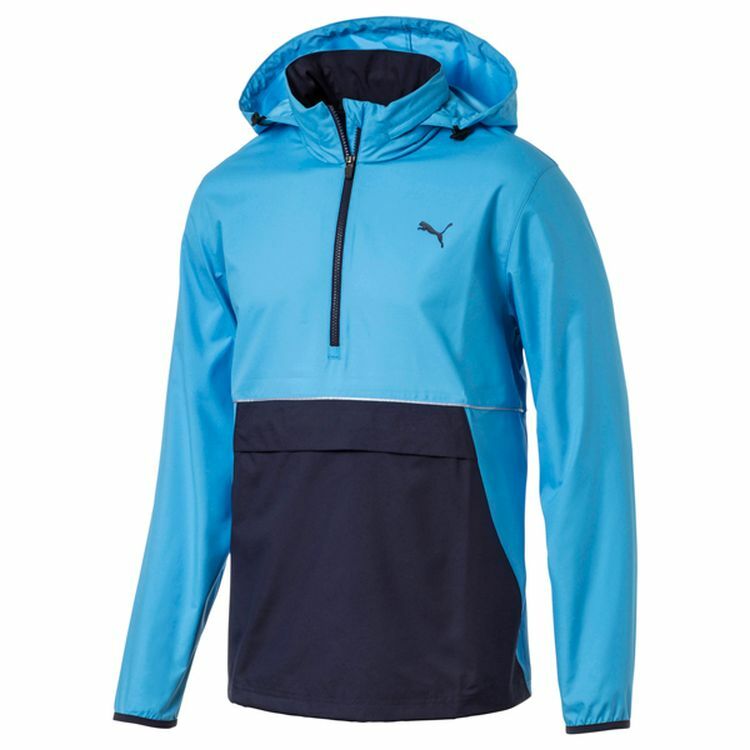 The three layer construction includes a waterproof breathable membrane, with water repellent finish, snap closure pockets and brushed interior zipper flap. Articulated elbows and ergonomic sleeves offer extra mobility and comfort. Sink putt after putt in this sweatshirt. 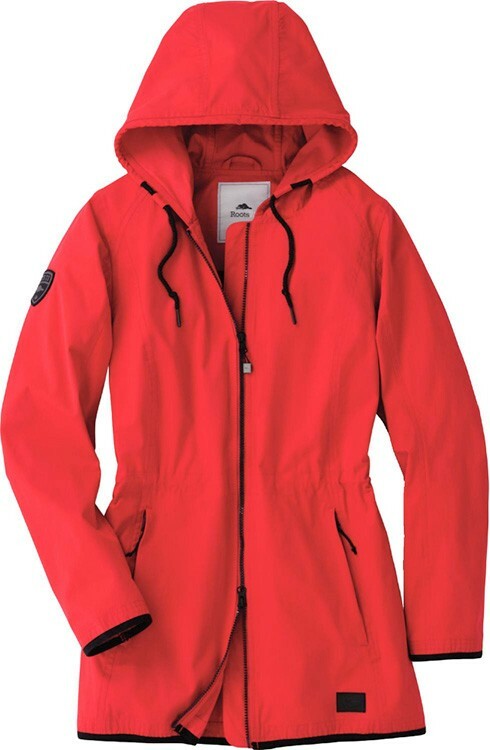 It features a water-resistant outer shell for protection in wet weather. 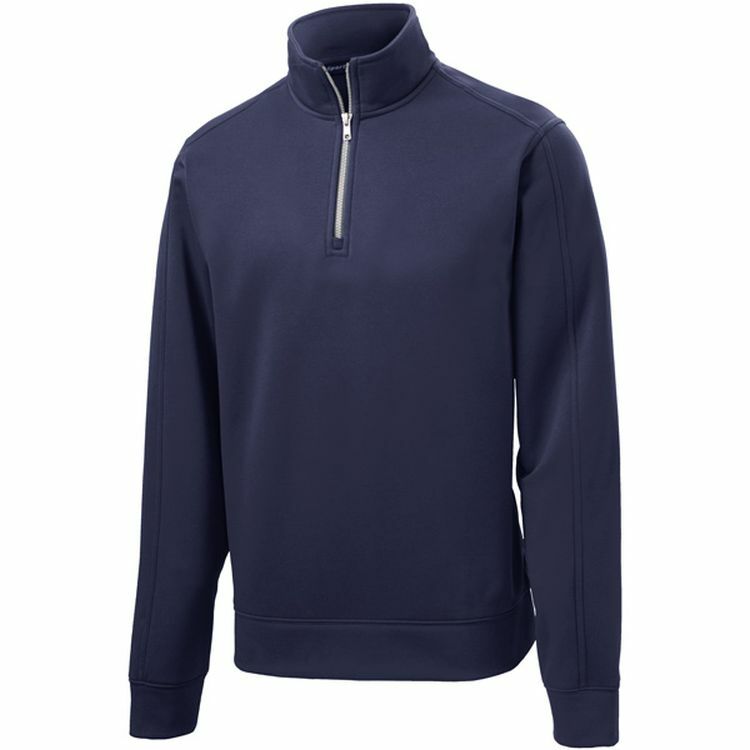 A quarter-zip style, stand-up collar and droptail hem provide extra coverage. Side pockets let you keep personal items close at hand. 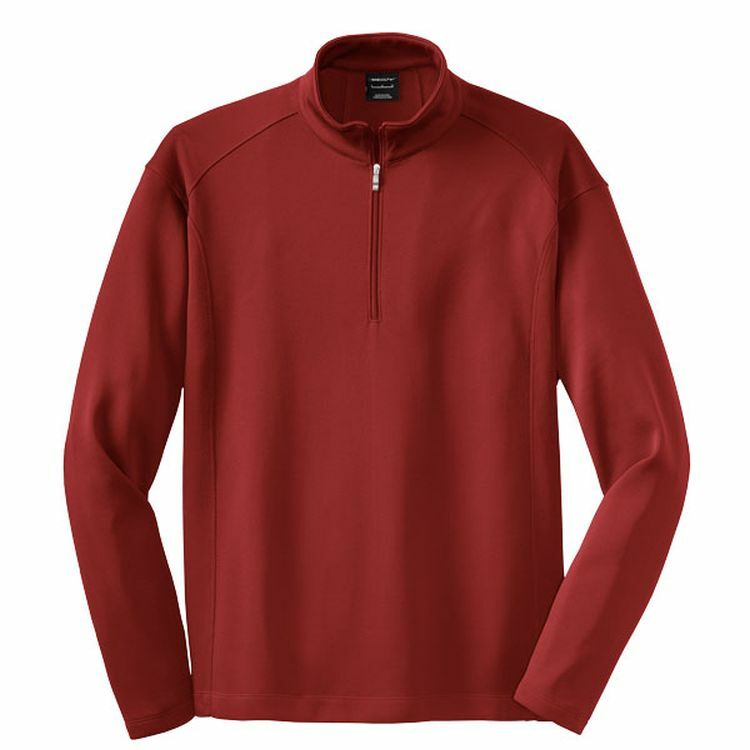 Long sleeves with articulated elbows and telescoped fleece cuffs. 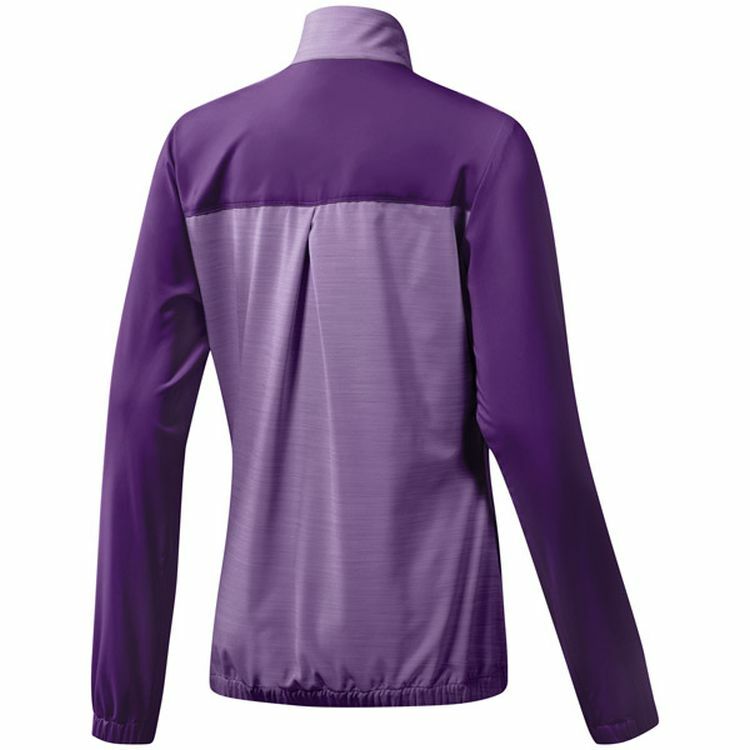 Upper body and upper side of sleeves: 100% polyester twill; Lower body: 100% polyester interlock. Front zip pockets; Internal headphone pocket; Quarter zip; Droptail hem. Attack pins in comfort. 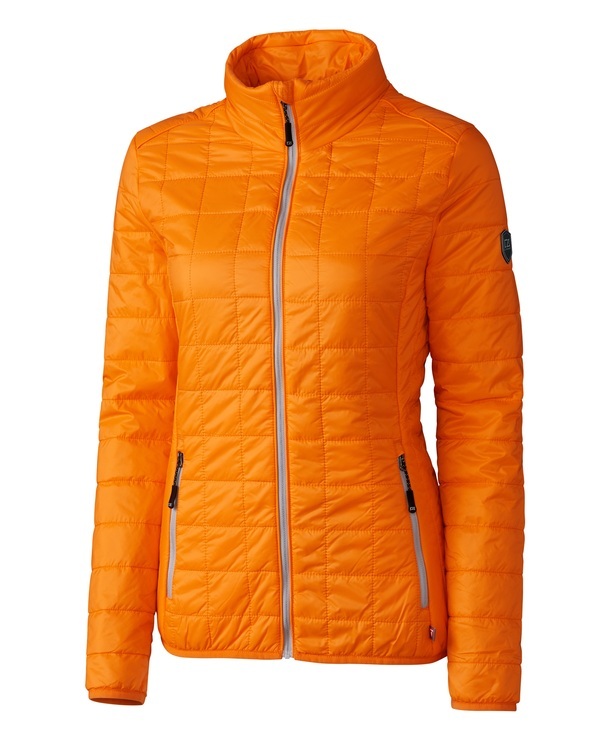 Designed for breezy conditions, this women's golf jacket is made of soft woven fabric. 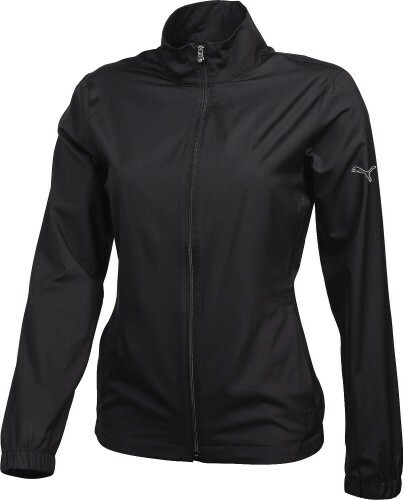 The elastic cuffs and waistband help keep the wind out, and a full zip and stand-up collar let you adjust your coverage. Tonal heathered details bring a touch of pop to the links. Full zip; Front welt pockets; Elastic hem. 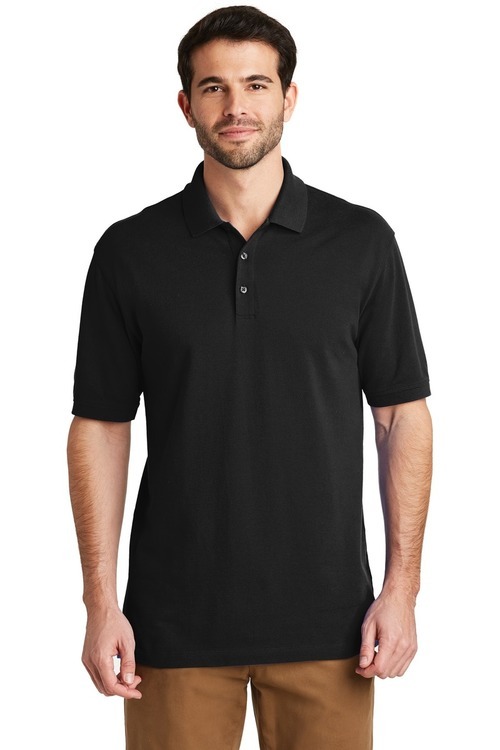 100% polyester, durable water repellent; PFC-free; moisture wicking finish. Cat left sleeve. 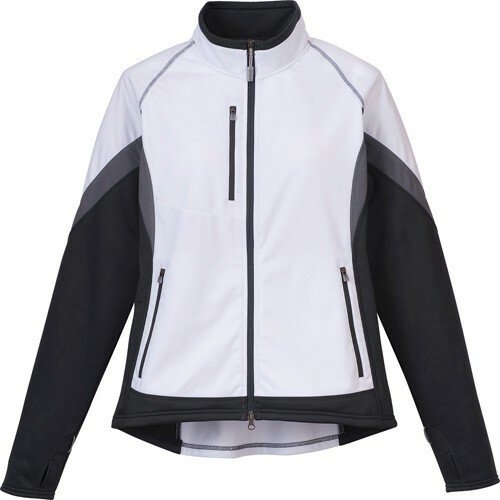 Opti-Dri technology transfers moisture away from the body to keep you cool and dry - UV Repel technology keeps skin safe from the sun's harmful rays - UPF 50 - Stretch fabric moves with you to increase your range of motion - Thermal fabric provides an extra layer of warm comfort - Full zip with Callaway signature zipper pull - In-seam open side pockets - Vertical zipper placket pocket detail on left chest - Contrast embroidered Callaway logo on right sleeve. 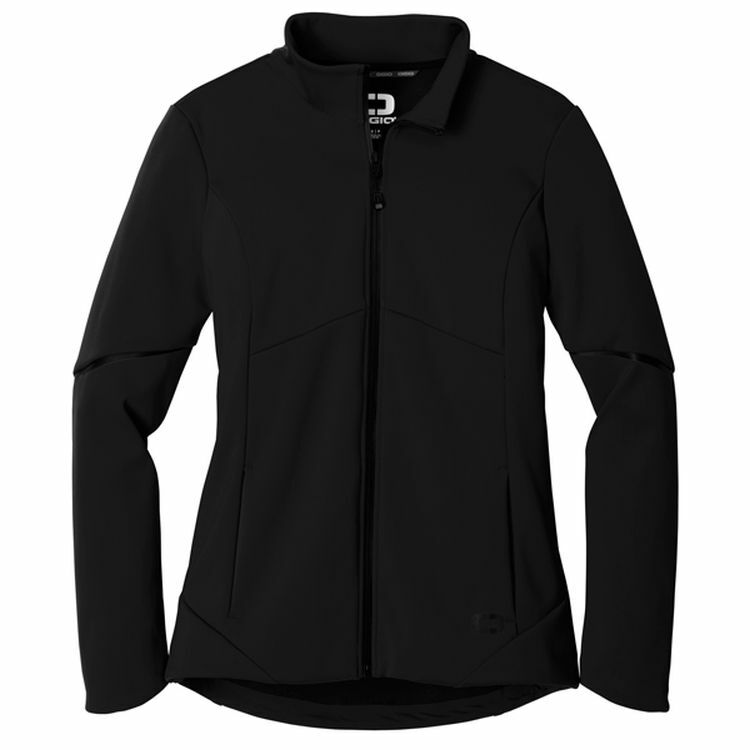 There’s a lot to love about the Mikumi Hybrid three-layer hybrid softshell jacket. 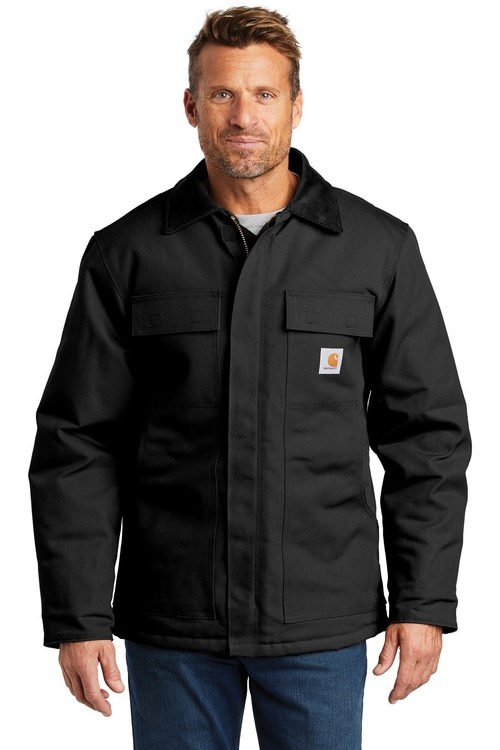 Along with its trendy retail look, it’s got unique features of reflective piping, thumb exits in the sleeves and a media exit port with cord guide. Offering lightweight comfort for the transitions between seasons, the Mikumi is waterproof and breathable with elasticized cuffs and an elastic drawcord at the hem. 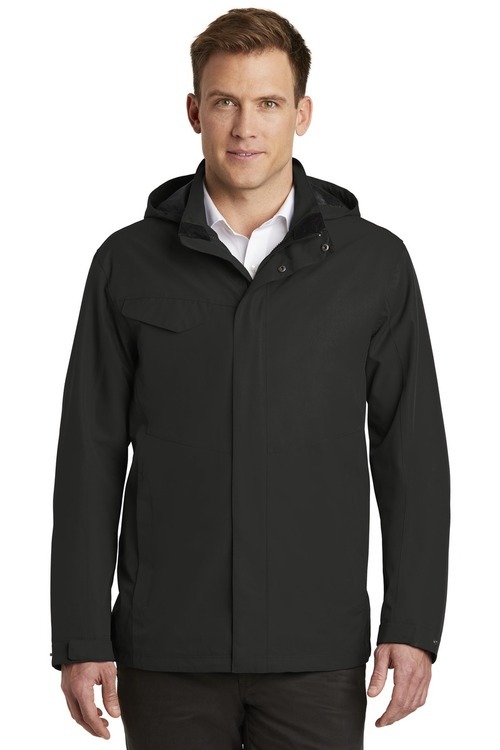 The Martinriver is a sleek and modern rain jacket, with water protection properties. 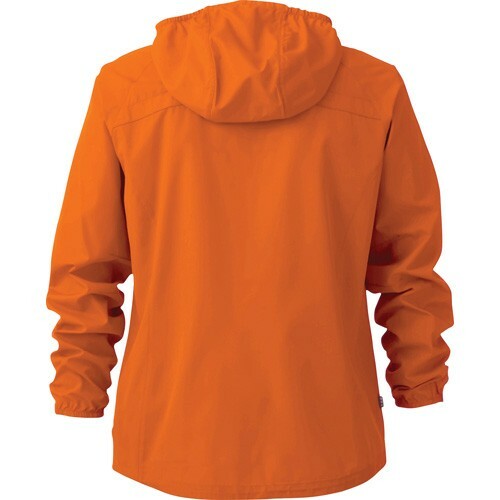 Details on the hood, exterior pockets and subtle color on the hem, sleeve and zipper add to its fashion-forward appeal. 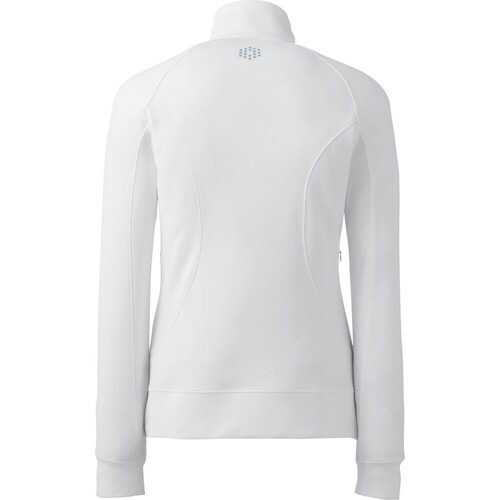 Hybrid system-ready base layer jacket features system loops on exterior of back, neck & exterior sleeves. Designed for pairing with Blyton lightweight jacket (item #12928/92928). Contrast color collar detail. Center front exposed reverse coil zipper with easy grip logo zipper pull with contrast chin guard. Chest & lower front pockets with exposed reverse-coil zippers with autolock zipper pull. Dropped back hem. Sleeves with thumb exit. Coverstitching on body and sleeve blocking. Women''s version features shaped seams for a flattering fit. Laser not available on White, Navy, and Black. 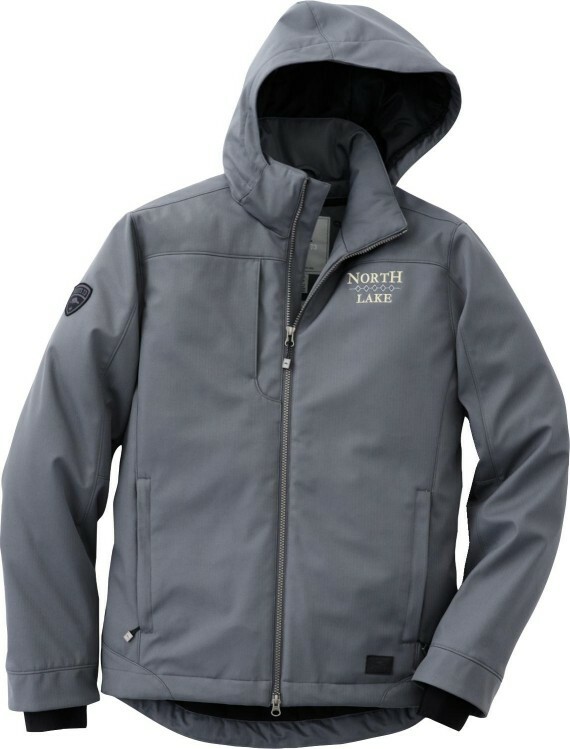 A stylish and waterproof breathable, the Northlake Insulated Softshell Jacket is the latest in technical wear from this iconic Canadian brand. 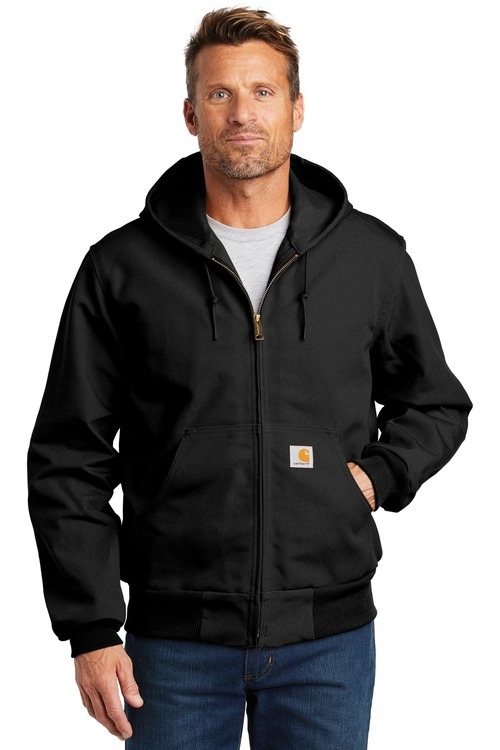 The upper storm flap, removable hood and waterproof membrane keep you well protected in any weather. The Roots crest patch and brand labels add a subtle panache and offer the perfect complement to your own brand decoration. 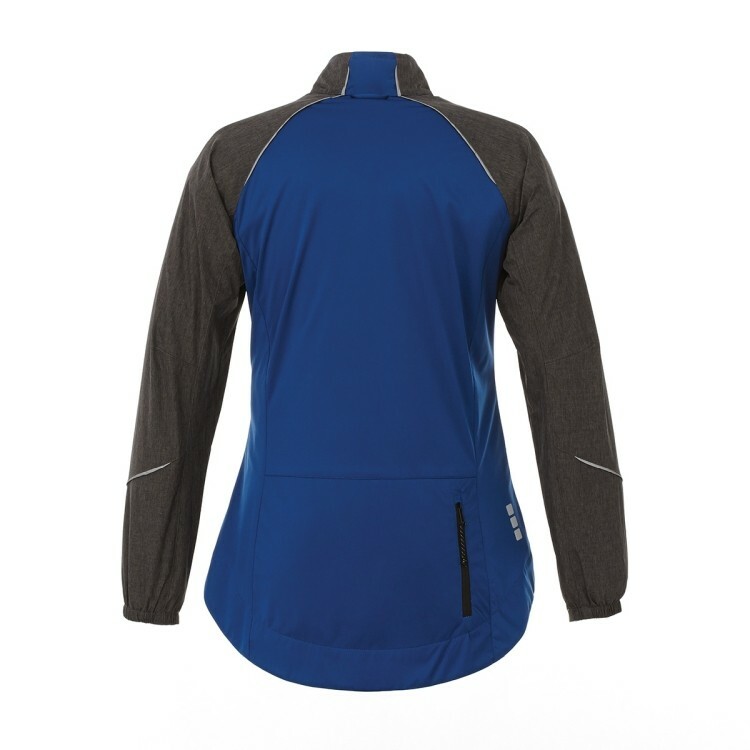 This 100% polyester jersey knit jacket has a brushed back detail and is equipped with mesh pocket bags. 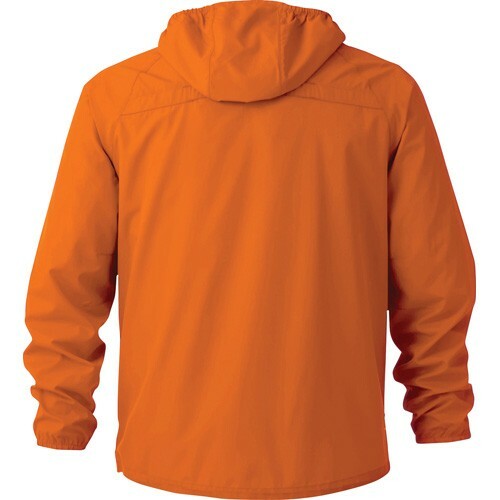 The Okapi’s versatility and 4 color options makes it a great choice for university and team jackets or everyday wear. 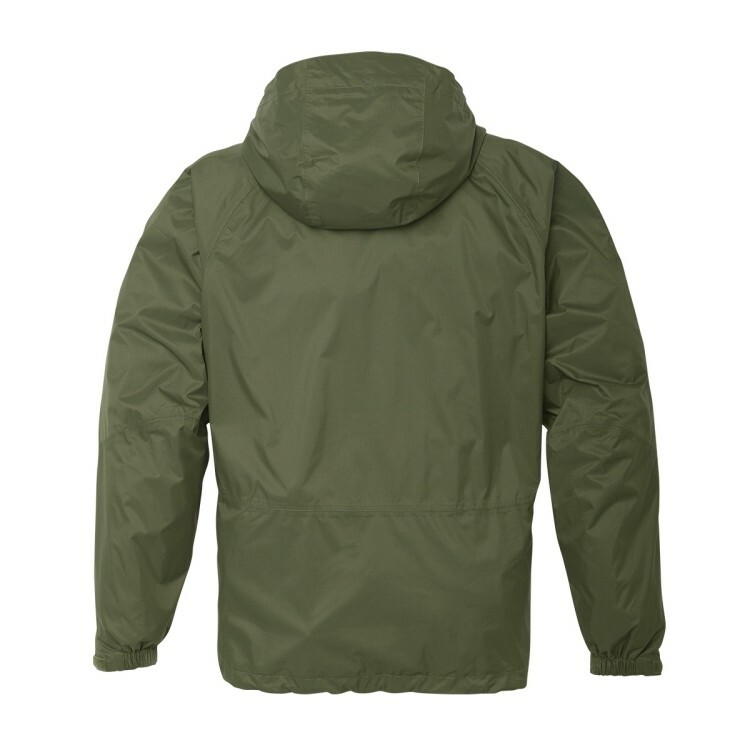 OUTERSHELL:100% Nylon ripstop woven with waterproof (5000mm), breathable (5000g,m2) coating and water repellent finish. 94 g, m2 (2.8 oz, yd2) LINING:100% Polyester mesh body and pocket bags. 100% Polyester brushed tricot knit upper storm flap and inner collar. 100% Polyester taffeta sleeves and hood.